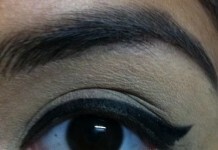 you do not have to worry for frequent touch ups that are best suited for Indian skin. Every bride’s vanity will be incomplete without this one; no skin tone can go wrong with it as it is a universally flattering shade of red. 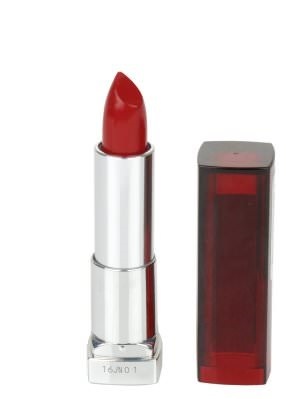 It is a matte cool toned red lipstick that instantly brightens up the face and lasts for long hours. Price: Rs 1190. If you like your reds to be slightly deeper, then this one is for you. 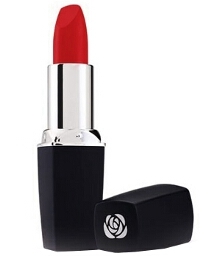 It is a beautiful deep warm cherry red that does not look over the top, it has s creamy finish and glides easily on lips. Price : Rs 600. 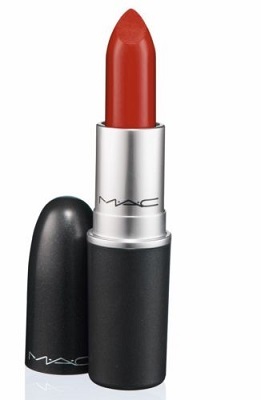 This is the perfect classic red shade, if you feel ruby woo slightly drying then this is the way to go. 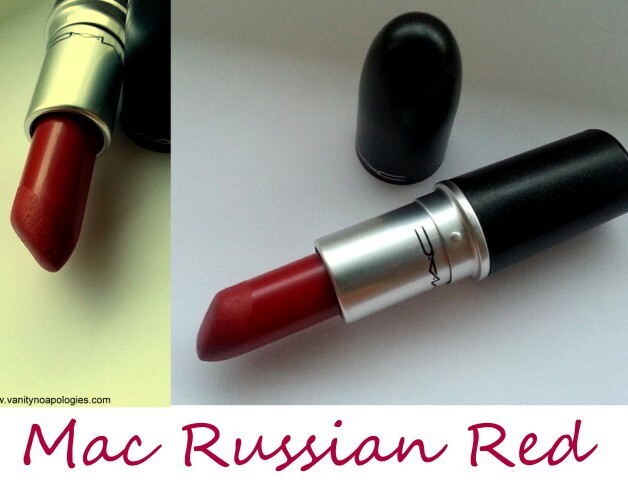 It is slightly darker and much bolder shade with strong warm undertones. 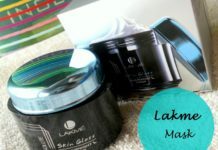 Creamy and glides easily and suits almost all Indian skin tones. Price : Rs 1190. 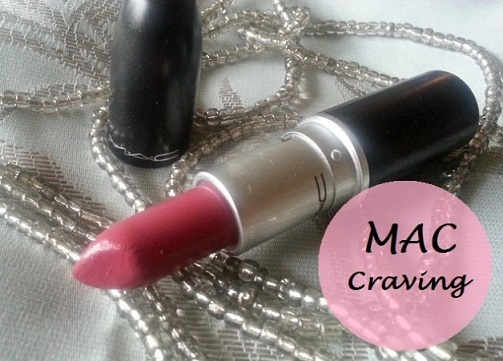 This is the most gorgeous plummy lipstick which looks very flattering on all Indian skin tones. 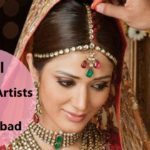 It is a very wearable and fresh shade which every bride can carry with ease. Price : Rs 1190. 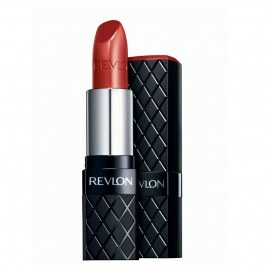 This is a very unique shade, it is the perfect mix of brown, red and coral almost like earthy brick red if you shy away from bold reds, then go for this one and it comes at such a great price tag. Price : Rs 275. 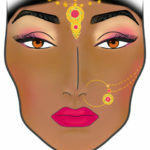 Every bride should have a neutral lipstick especially when the eye and other face makeup is quite heavy. Mac Retro is a peachy brown shade which looks great on medium to dusky skin tones as well, and does not look washed out in pictures. Price : Rs 1190. Pink lipstick is a must have, but often times they look too pale and washed out especially in pictures, but not this one! It is deep ruby warm pink and hence looks amazing on darker skin tones as well. 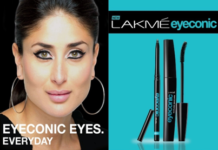 Price : Rs 399. 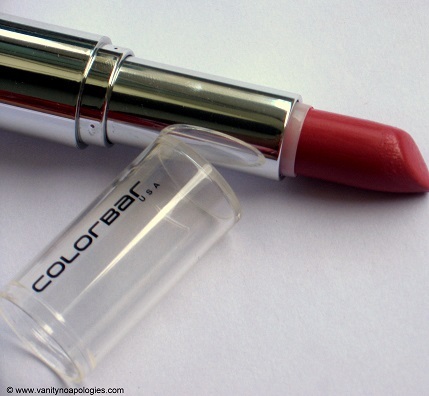 This one is a very wearable shade of red, it is an orange based warm matte red and therefore looks amazing on Indian skin tones, and also is quite long lasting. Price: Rs 595. 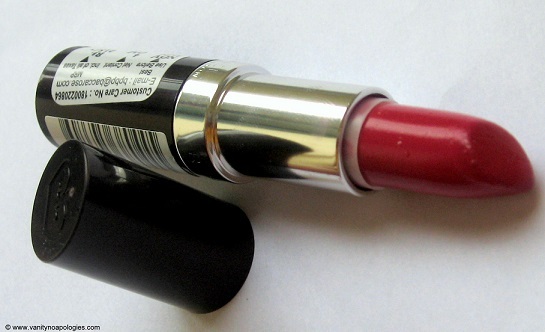 Tantrum is a pink based red with micro shimmer, different from all the above mentioned options. 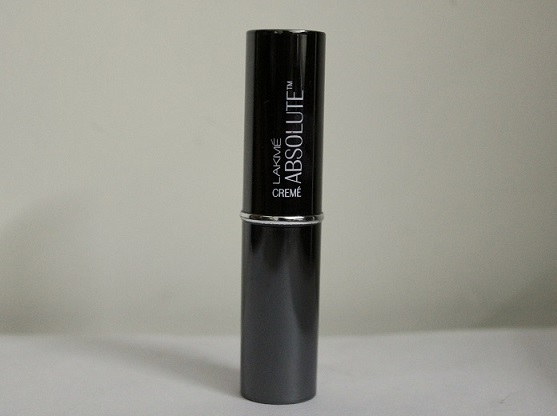 It is has a very creamy and moisturizing texture and great for dry lips, along with being an excellent budget option. Price : Rs 250. Are you fond of wearing berry shades? This one is a deep berry pink shade that looks amazing on dusky complexions and will suit all Indian skin tones; it is just perfect for brides. Price Rs : 600. So this was a list of some good red, pink, peach, brown, plummy and berry lipstick suggestions. 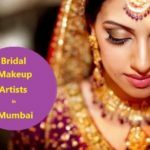 You can pick any of these to wear on your wedding day or even post wedding dinners and holidays since Indian brides transform completely after their wedding..thanks to bright makeup! 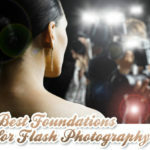 I am sure you must have found many suitable options to make your wedding day and functions even more special. 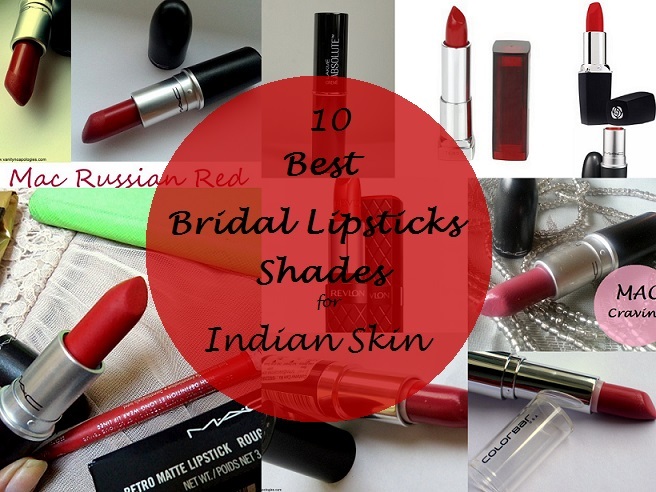 Which is your favourite bridal lipstick? Share your views with us. Gorgeous compilation Mamta. Red is always the preferred choice of a bride! Thanks Lisha, yes any day ! I like maybelline hooked on pink so muchh! You can add Mac chili as well. It’s a pretty orange based red. VNA is best for listing posts. Its really helpful guys. 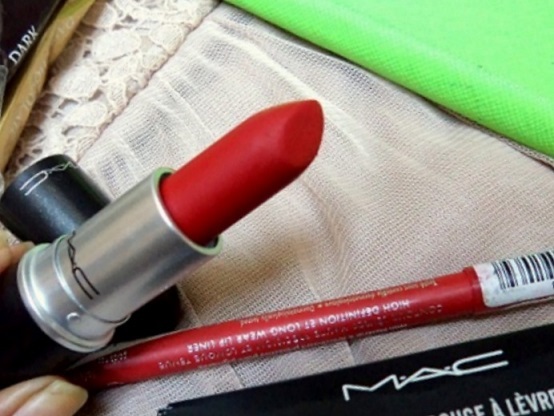 Good collection of bridal lipsticks :) Heard so many good reviews on Ruby woo! Thanks lancy, yes it is a must have ! 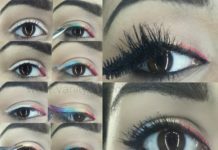 its gonna be so useful for all the girls out there!